Are you looking for an air purifier with a washable filter? 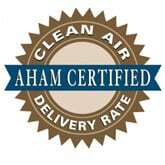 Would you like to find an air purifier with a permanent filter that never needs to be replaced? The information on this page is exactly what you need. As you’ve probably already discovered, there are a lot of different types of air cleaners on the market today and most of them don’t use washable or reusable filters. Instead, a lot of air purifying devices use filters that need to be replaced every 3-6 months in order to maintain the effectiveness. These types of filters get clogged with dirt and debris and eventually stop working. You can see how owning a device like this actually takes long-term, committed investment. Fortunately, there are some air purifiers with washable filters that you can buy which don’t cost a dime to maintain. These air purifiers with permanent filters are reusable for the life of the product and never need to be replaced. Once you buy the machine, there is no cost for upkeep. Here’s a glimpse of the two best products you can get. What you’ll find below is important information about what exactly are washable and permanent filters. You’ll also discover how these two types of filters are alike and different, and what advantage and disadvantages they provide. We’ll then share with you a list of the best air purifiers that use these cost-saving technologies. In the end, you’ll have everything you need to make the right decision for which air cleaning device to get for your home. Is a Washable Filter the Same Thing as a Permanent Filter? While both terms ensure that you’re getting a product that you’re getting a machine that has a reusable filter, there is a big difference in how each one is kept clean and properly working. As the name suggests, a “washable filter” is one that you can wash with soap and water to remove the contaminants that it has collected. This cleaning process takes several minutes of soaking, agitating and rinsing to get it completely clean and ready to use again. As you can see, these two styles of filters are practically equal in their effectiveness at getting rid of air pollution inside your home. While there are technological design differences between the two filters, the .02% difference in efficiency is not something you need to worry about when selecting a device. 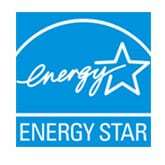 Both HEPA and iFD are equally fine to buy. The second type of reusable air filter called a “permanent filter,” doesn’t use soap and water to keep it clean and long-lasting. In fact, any contact with water will ruin it. Instead, a permanent filter must be cleaned by using a vacuum cleaner to remove the contaminants that it has collected. The best way to do this is by using a hand brush or crevice tool attachment on the vacuum. What Are the Advantages and Disadvantages of Permanent and Washable Filters? When you discover what the cost-saving advantage is to have an air purifier with a washable or permanent filter, you may wonder why anyone would ever buy a device that doesn’t include one of these features. While a reusable filter may seem to be the most logical buying choice, there are some disadvantages in air cleaners that use this type of technology. Below, you’ll find out what the major pros and cons are for these types of filters. This information will help you fully understand what a reusable air filtering device can and can’t do for you. Captures many common air pollutants that cause health issues and breathing problems, including pollen, dust and plant spores. Saves you from spending money on filter replacements. 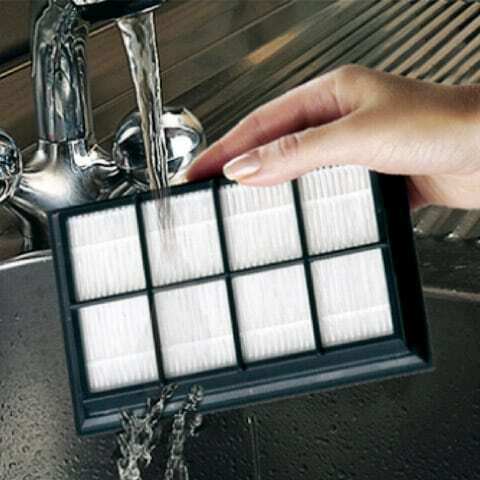 You can clean the filter as often as you’d like, even before it’s due. The more frequently you clean it, the more efficient it continues to works. Maintaining the filter is easy to do and only takes a few minutes to complete. Many reusable filters can’t capture particles smaller than 2 microns in size. This includes ultra-fine contaminants such as pet allergens, bacteria, fungi and smoke. Feature options and upgrades are usually very limited on these types of devices. Now that you know what the difference is between air purifiers with “washable” filters and “permanent” filters, and understand what you can expect from these types of air cleaning devices, you’ll be able to appreciate what makes these three products listed below the top choices in this category. 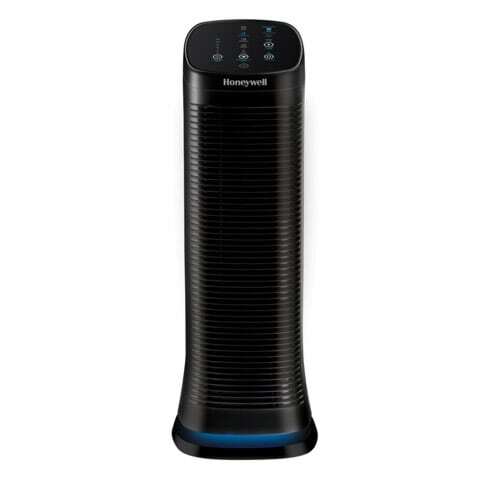 This is the best air purifier with washable filter that has a great combination of features while also being reasonably priced. In addition to a washable pre-filter and iFD filter, this product also includes an ionizer to boost its air cleaning power. This function neutralizes the finer sized pollutants in the air that are not directly trapped into the iFD filter. 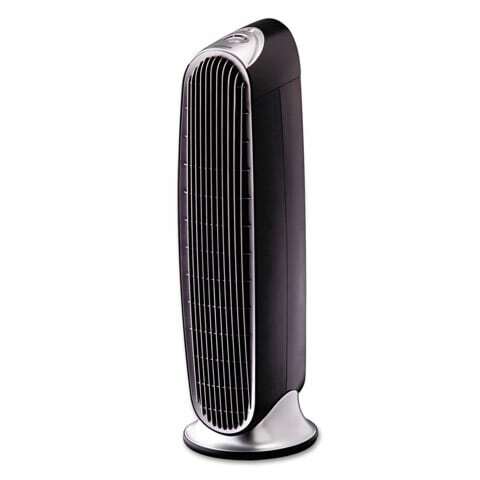 It also includes a filter clean indicator, 3 fan speeds, and oscillation control. The room size coverage is 170 sq. ft., which is roughly equal to a 10′ x 7′ size room. 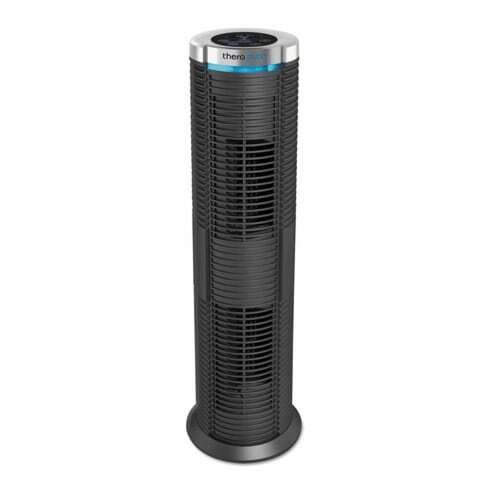 If you’d rather have an air purifier with a permanent HEPA filter, this is your best choice to get. You not only get relief from the most common airborne pollutants and allergens but also protection from germs that can make you sick. That’s because this device includes an Ultra Violet Light bulb that emits rays of light inside the unit that attacks and kills harmful bacteria and viruses. This product also includes an ionizer to maximize its air cleaning power and eliminate ultra-fine contaminants. With 3 fan speeds, a filter clean reminder, automatic timer control (from 1 to 24 hours) and the ability to purify a room up to 200 sq. ft., this air purifier is hard to beat. Our final product recommendation is great for someone who wants to purify the largest area possible while also enjoying the benefits of having a washable iFD filter. This air purifier can handle a space up to 250 sq. ft., which equates to a 10′ x 25′ room. Other key highlights on this air cleaner are that it has 5 fan speeds, oscillation, an automatic timer (from 2 to 12 hours), and an odor reducing pre-filter. The only drawback to this air purifier is that it doesn’t include any other air purification technologies like the other two products above. However, it’s still a great machine at a great price and works amazingly well to clean to air around you.